Olea europaea belongs to the Oleaceae, family which also contains Forsythias, Jasmines and a few other shrubs or trees native to the Mediterranean basin. I tried what I thought to be a somewhat ripe olive from a tree and found it to be one of the most disgusting things I have every tasted. Period. And I like things that others find to be repulsive. Well, it’s no wonder since olives need to be processed a bit (or a lot, in the case of black olives) before consumption, often by fermentation. The oily, fatty nature of the olive was completely present when I ate it (or tried to). 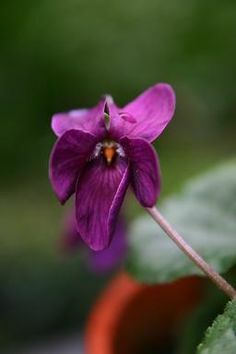 In fact, that oily nature was what made it so bad as it coated my mouth with a bitter, sour, rotten taste that was hard to wash away with water. That was 10 years ago. Knowing what I know now about Chinese medicine, physiology and pathology, and formulation and diet in general, I would definitely use Olive leaf again when killing a pathogen was called for. I used Olive leaf as a tea. I don’t even know if it’s constituents are water soluble. Most research studies are on alcoholic extracts, often standardized. Have you used Olive leaf? What for, and how did it work out? 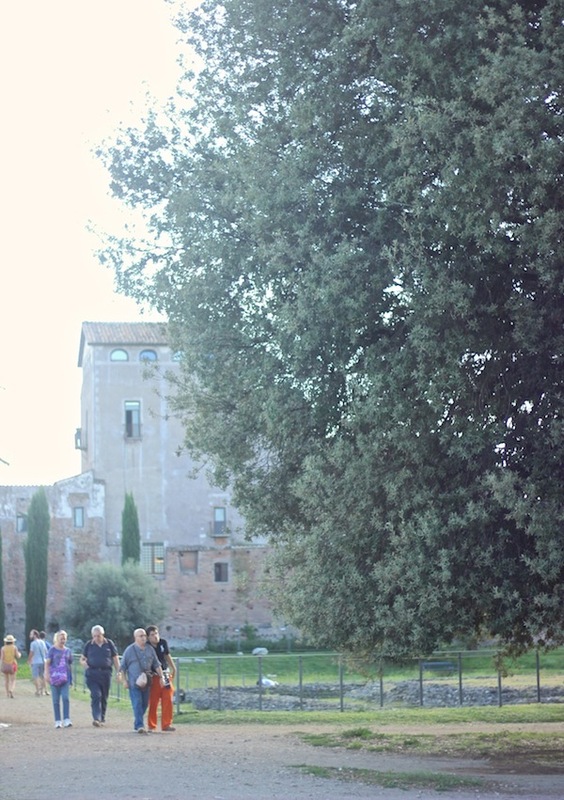 The above photo shows the biggest Olive tree I saw in Rome. I couldn’t even fit it in my 50mm camera lens frame. 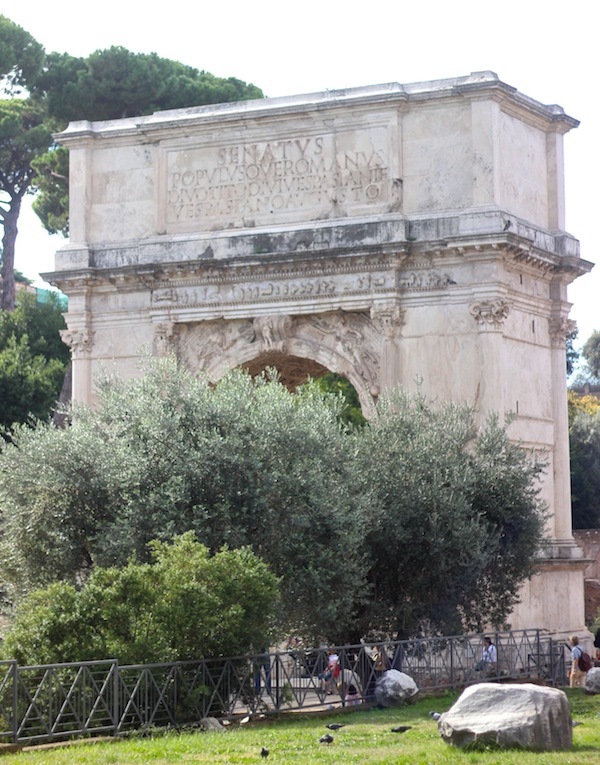 It was planted in the Roman Forum, which is a historical, archeological area located in the ancient city center. 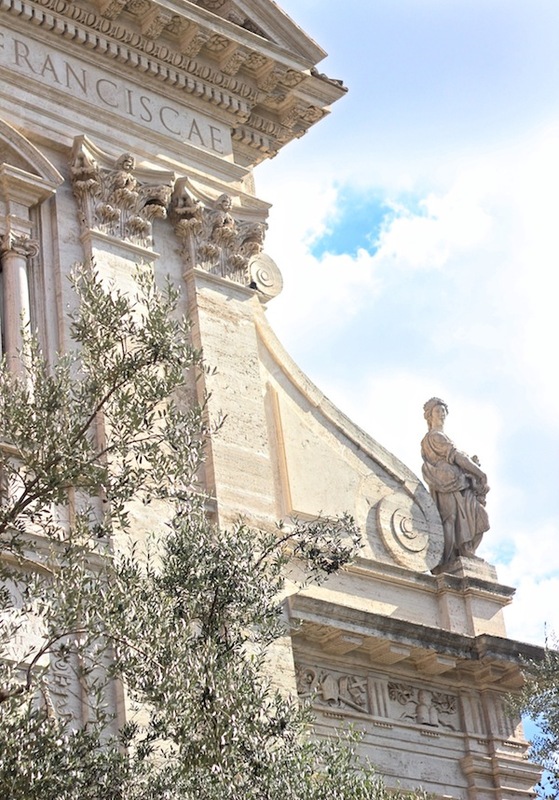 Old temples, churches, houses, gardens and public places are festooned with olive trees, as well as other trees and plants (like Vitex next to a monestary; Monks’ pepper, anyone?). 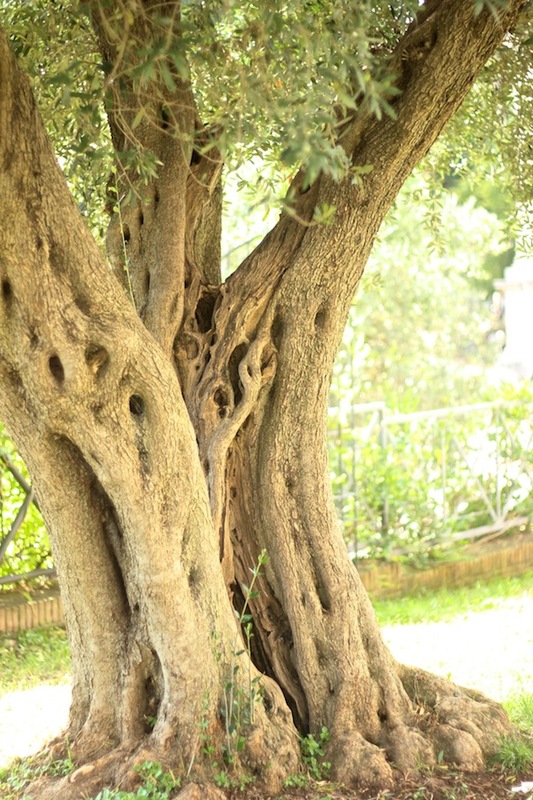 Who knows when the tree above was planted, but it was next to an old family estate from about 150 AD, and it was significantly larger than any other Olive tree I saw in Italy. Perhaps the best known herbal use of Olive is that of its oil. Olive oil is an incredibly health-giving food, but in herbalism we use it as a base for herbal infused oils. All my herbal oils are macerated in extra virgin olive oil, it extracts the medicinal constituents so nicely. Olive oil is so nourishing for the skin, face and hair, being an antioxidant and moisturizer. Rosemary Gladstar said her grandfather complained that her grandmother smelled like a salad; her skin was slathered in olive oil and her hair rinsed with cleansing vinegar. Sometimes I use Olive oil on my skin or hair by itself, but mostly I add essential oils, just a drop or two. 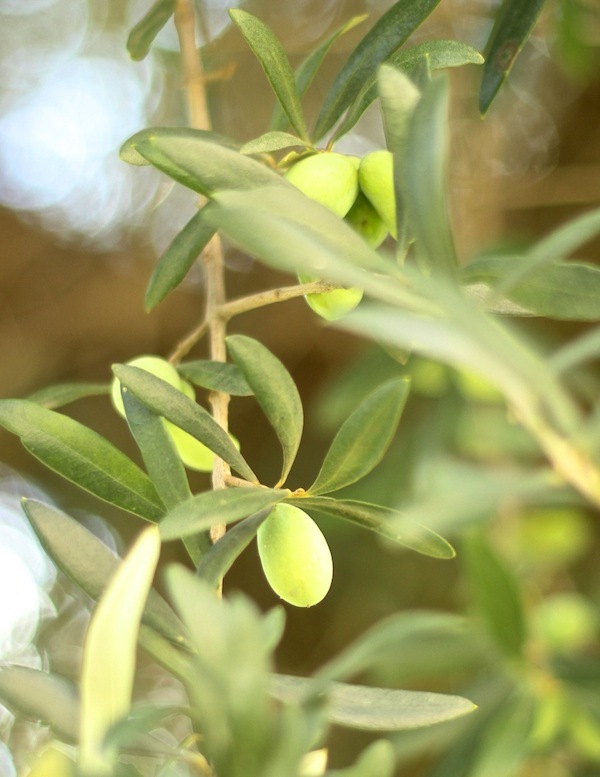 Olive oil is a great carrier oil, even with its distinctive Olive scent. 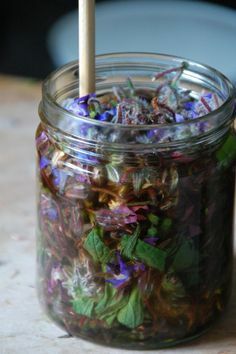 Comfrey or plantain steeped in Olive oil adds even more of an emollient quality to an already luxurious oil. Add a bit of beeswax and you have a very basic yet effective salve. The only drawback of plain Olive oil as a skin moisturizer is that it isn’t the best hand moisturizer, perhaps because it is too thin, so to speak. I prefer Coconut oil to rub into hands, or Olive oil with a good helping of beeswax. Hi Dandelion Revolution, love the post! OMG, the sights are so beautiful, peaceful and surreal. 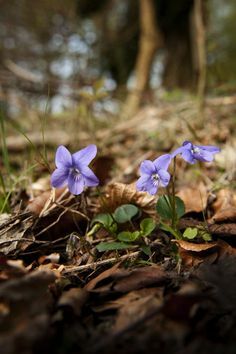 Thanks for the post and beautiful photos. Also, for the education about the olive trees and the many uses of olives. I think I will be going to Italy soon just based on your beautiful photos. P.S. I read your blog everyday. 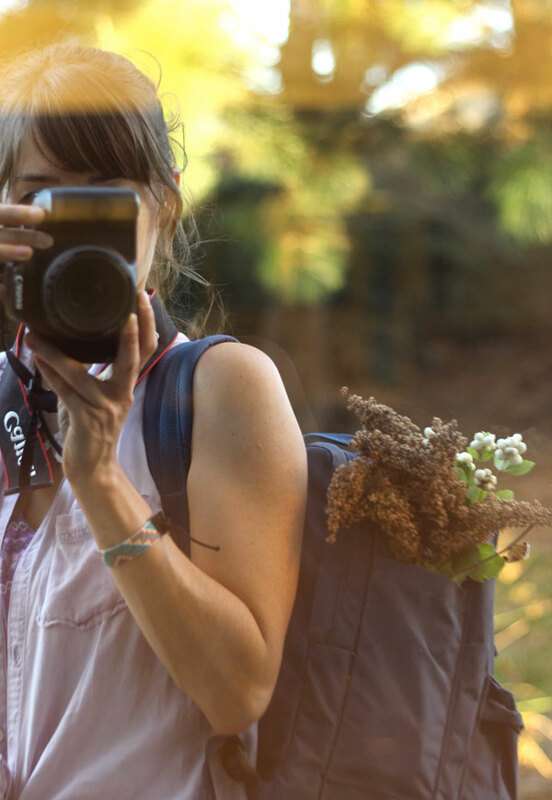 Your writings, photos and education of herbs, and everything you write about, etc. bring such insight to me. I thank God everyday that I found your blog!